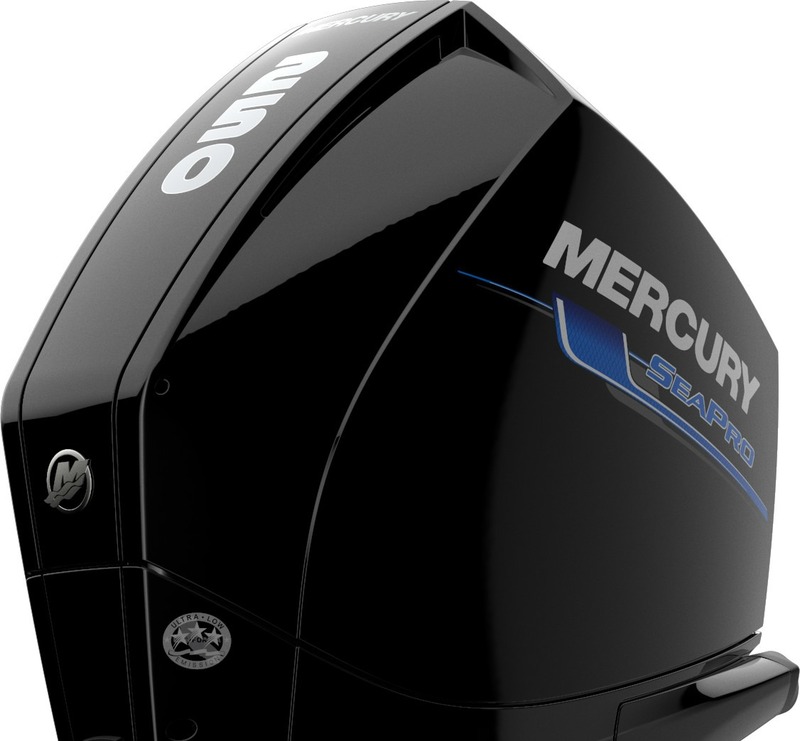 Mercury is expanding its family of SeaPro commercial outboards with a range of new V-8 4.6 litre models. Mercury is now offering 225hp, 250hp and 300hp V-8 engines – all delivering the incredible durability, reliability and efficiency that Mercury SeaPro are famous for. Following the release of the 200hp V-6 SeaPro in February, these new engines now provide Mercury commercial customers with a full line-up of FourStroke commercial engines, from 15 to 300hp. 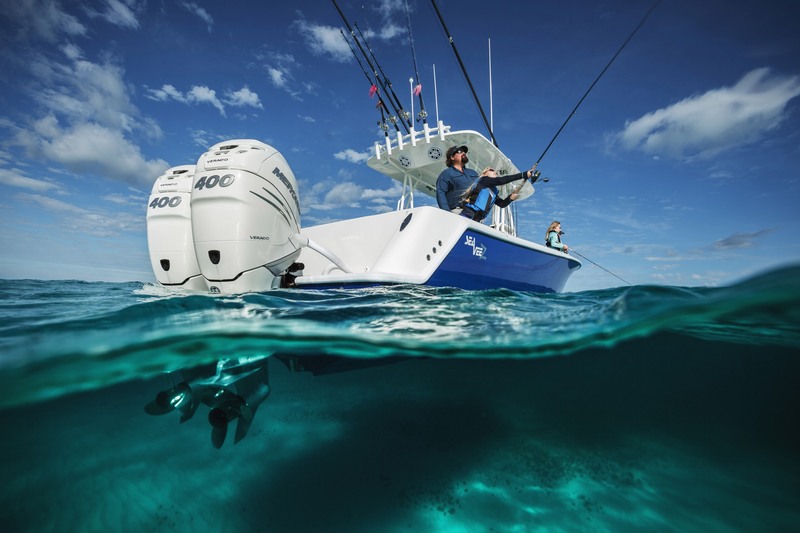 “The commercial market is very important to us and these engines will now complete the full wide range of four-stroke commercial outboards that our customers have been asking for,” said Nicholas Webb, Snr. Director of Engine Products, Aftersales & Marketing Mercury Marine ANZP. Mercury’s new 225-300hp SeaPro FourStroke engines are designed to offer higher displacement and horsepower at a lighter weight than competitor models. In fact, each of the V-8 SeaPro models that come with a Conventional MidSection (CMS) are the lightest in their class. Mercury has calibrated the new V-8 SeaPro models to produce plenty of torque at lower rpm levels, which means users can work their outboards hard without creating excess stress, while the engines’ exceptionally compact, lightweight design and Advanced Range Optimisation (ARO) maximise fuel economy at cruise. True to SeaPro’s workhorse heritage, the new 225-300hp V-8 models are engineered to deliver years of trouble-free performance. They are manufactured with heavy-duty components to cope with the demands of commercial operation – SeaPro engines are validated at three times the lifespan of a recreational engines. Also available is the new Verado V-8 300hp SeaPro equipped with Mercury’s exclusive Advanced MidSection (AMS) which moves the engine mounts aft and outward, it virtually eliminates all vibration from being transmitted to the boat. In fact, this vibration is a whopping 60% less than the leading competitor’s 300hp engine. Models equipped with the AMS also feature electro-hydraulic power steering and are compatible with Mercury’s Joystick Piloting system which provides maximum control and manoeuvrability in multi-engine applications. Adaptive Speed Control lets the new SeaPro engines maintain a desired rpm, regardless of changes in load or conditions, without adjusting the throttle lever – a first for the outboard industry. They are exceptionally smooth and quiet. A tuned multi-chamber air intake minimises airborne noise while fuel injector covers reduce high-frequency sound. Impressively, the 300hp SeaPro V-8 CMS engine is quieter than all its competitors, including being 15-30% quieter than its nearest four-stroke competitor. Advance Range Optimization (ARO) utilises closed-loop fuel control to precisely adjust the fuel mixture to deliver the best possible fuel economy at cruise speeds. Trails have shown that the V-6 200hp has up to 12-16% better fuel economy than the closest competitor. Industry-exclusive battery-management technology means that when battery voltage decreases, the new engines will automatically increase idle rpm to boost the alternator output to recharge low batteries. 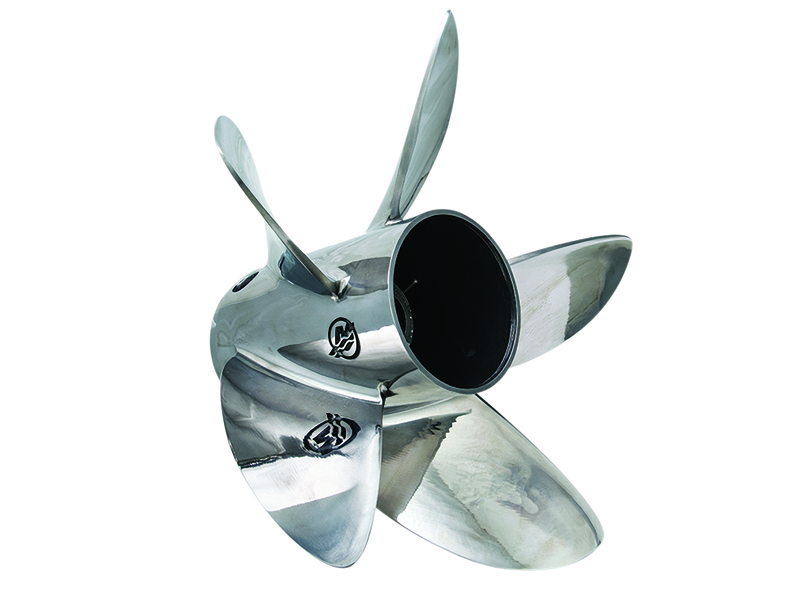 The high-output alternator in the new SeaPros delivers 20 amps net at idle and 85 amps at peak, while the Verado V-8 300hp SeaPro AMS engine boasts a class-leading 115-amp alternator. Maintenance is easy and intuitive with the new 225-300hp SeaPro models equipped with a boat-mounted water-separating fuel filter kit, diagnostic SmartCraft gauges, and a graphic owner’s manual supplement. The exclusive Top Cowl Service Door allows users to check and fill the engine oil without removing the top cowl. Of course, the new V-8 models are backed in Australia and New Zealand by SeaPro’s industry-leading 3 Year (2+1) warranty for commercial users which also includes protection against corrosion – a significant advantage over competing products. How Good (or bad) are Soft Bottoms? 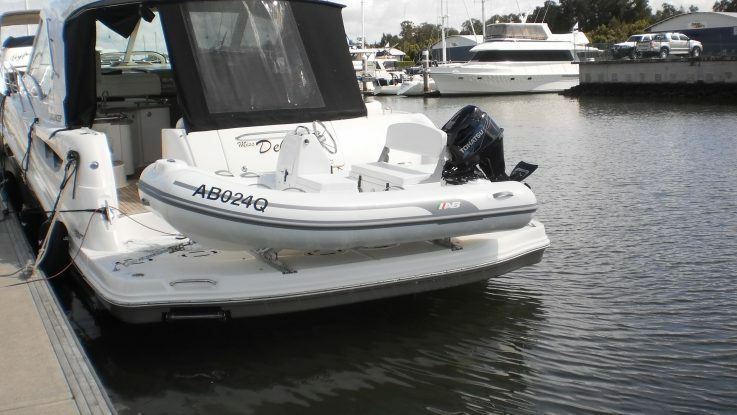 RIB Force Inflatables is Australia’s home of inflatable boats with the biggest range and choice of inflatables and RIBs for leisure, commercial, rescue and other applications.